North Gate Garden Estates is in the perfect location. 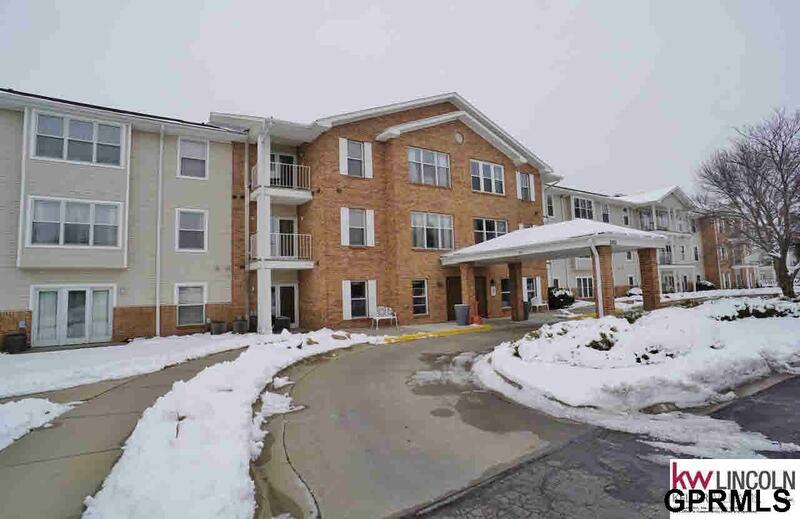 Two bedroom, one bathroom move in ready condition, 55+ community. The amenities are endless...Library, puzzle room, in-house and U.S Postal Service mailboxes, storage rooms, exercise rooms, billiards rooms, craft room, dining area with catered meals, beauty salon, recycling bins, plant nook, woodworking shops.